Seers featured prominently in ancient Greek culture, but they rarely appear in archaic and classical colonial discourse. Margaret Foster exposes the ideological motivations behind this discrepancy and reveals how colonial discourse privileged the city’s founder and his dependence on Delphi, the colonial oracle par excellence, at the expense of the independent seer. Investigating a sequence of literary texts, Foster explores the tactics the Greeks devised both to leverage and suppress the extraordinary cultural capital of seers. 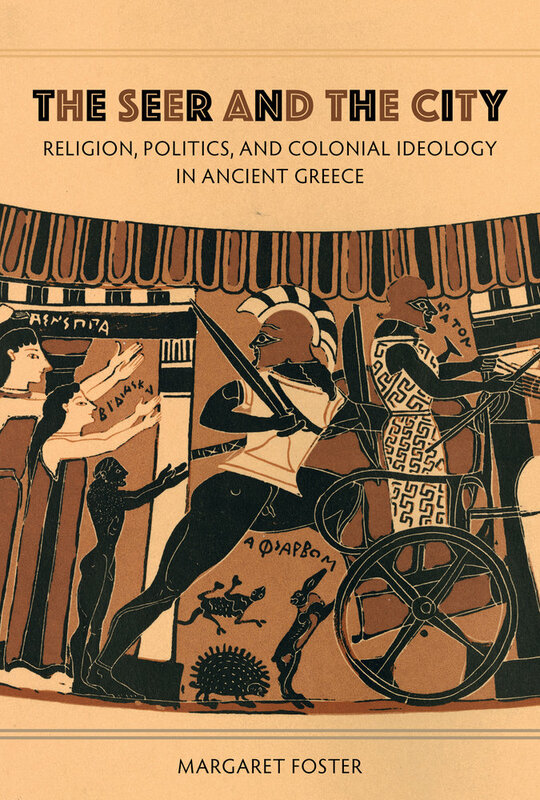 The first cultural history of the seer, The Seer and the City illuminates the contests between religious and political powers in archaic and classical Greece. Margaret Foster is Assistant Professor of Classical Studies at Indiana University.